GPSTravelMaps would like to give a warm welcome to Antonio Locandro as a Regional Expert. 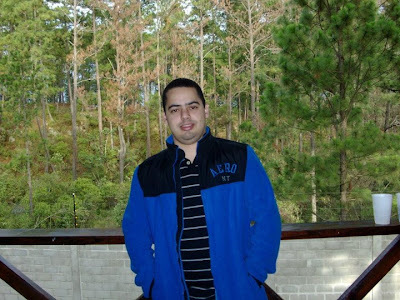 Antonio lives in Tegucigalpa, Honduras. 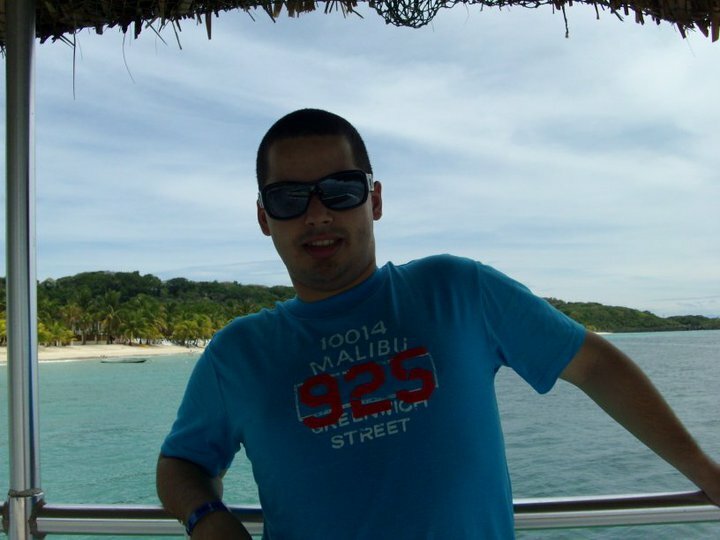 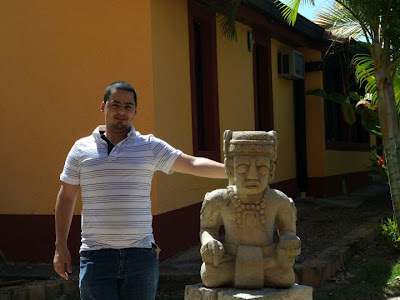 Within Honduras, Antonio has traveled extensively to Roatan, San Pedro Sula, La Ceiba, Comayagua, and Copan. Outside of Honduras, Antonio has traveled to the USA, Mexico, Guatemala, El Salvador, Cuba, and Curacao. 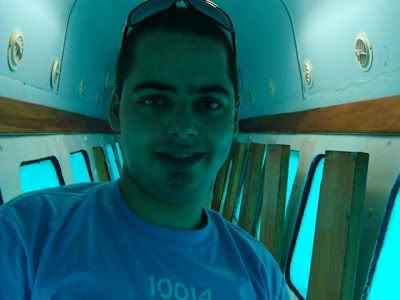 At Roatan, Honduras in a glass boat.